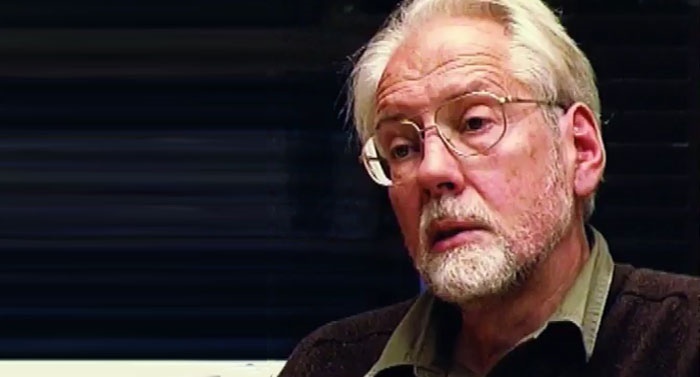 He made an earlier attempt to take his life at 75 but this time, South African renowned author, Karel Schoeman, killed himself at 77. It is not clear what method Karel Schoeman used but his lawyer, Carl van Rensburg, confirmed on Wednesday that he committed suicide. Media reports said Schoeman died in a retirement home in the city of Bloemfontein. Van Rensburg said Schoeman had left a letter behind in which he disclosed plans to attempt suicide and this time “more effectively”. The author of 19 novels and several historical articles was honoured by former President Nelson Mandela some years ago. The letter to his lawyer read: “I decided years ago to end my life, or try anyway”. He also indicated his wish to voluntarily cease the use of food and drink and end his life through a process of so-called mortification. "An attempt at 75 was interrupted by circumstances and in the meantime, I have turned 77. “Thus, it is necessary to tackle the matter meaningfully while I still have full movement, physical freedom and possess the spiritual clarity to make a logical decision and carry it out effectively," the letter further read. Schoeman had expressed hopes that “committing suicide would help bring about an open discussion about the South African law which prohibits voluntary euthanasia”. Schoeman was one of South Africa’s most prolific and prize-winning authors and he was even tipped for the Nobel Prize. His relatively unknown status has been attributed to his writing primarily in Afrikaans, South Africa’s Dutch-related language. However, Van Rensburg denied reports that he had stopped taking food and water. “He found another way to end his life. “I presume some sort of medication must have been involved,” he said. The daily Times Live quoted the letter as saying he did not want to be old and become a burden to anyone. His novels are increasingly being translated into other languages, notably, English, French and Dutch. Schoeman won the most prestigious Afrikaans literary award, the Hertzog Prize, three times: in 1971 (for By Fakkellig, ’n Lug vol helder wolke and Spiraal), 1986 (’n Ander land) and in 1995 (Hierdie lewe). The Recht Malan Prize for “excellence in the field of non-fiction books” was awarded to him four times. On the retirement of President Nelson Mandela in 1999, Schoeman was one of only two writers to be awarded the State President Award: Order for Excellent Service. In more recent years, his fiction garnered much praise in France, winning inter alia the prestigious Prix du Meilleur Livre Étranger in 2009. His 1972 novel, Na die Geliefde Land (literally: To the Beloved Country), was made into an award-winning feature film, Promised Land in 2002, with a screenplay by Jason Xenopoulos. Schoeman has produced and published several screenplays, including an adaptation of his first novel, Veldslag, some of which were broadcast on South African national television during the 1980s.